AT&T's prepaid offering Aio Wireless is a nice way to access the carrier's network without having to make an expensive two-year commitment. Now the carrier has announced the availability of two additional Android phones. The Moto G is available for $149.99 (though it doesn't yet appear on the site). 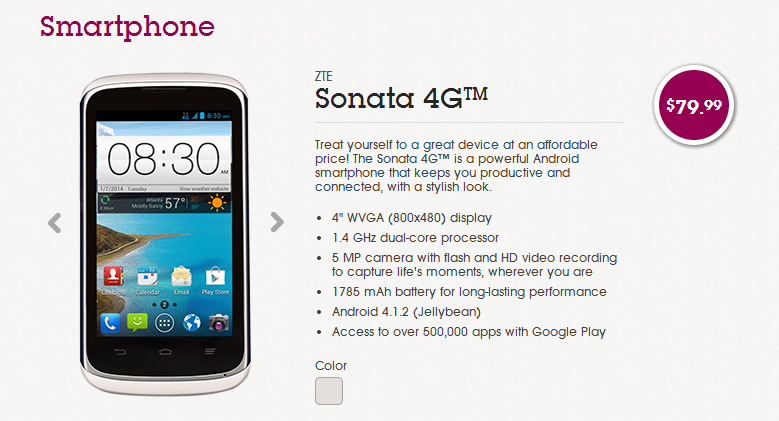 It is joined by the ZTE Sonata 4G, which goes for $79.99. 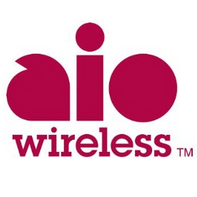 The latter, while less impressive, is an Aio exclusive in the US. Neither of these handsets is one to buy if you want to own the latest and greatest, but if you desire a perfectly capable handset at an affordable price, you can't do much better than the Moto G. The Sonata 4G, running Android 4.1 on an underwhelming 800x480 display, is less of a deal, but it should still get the job done at nearly half the price. When combined with Aio's recently reduced plan prices, owning a smartphone just got cheaper all around. Pro Plan: $55 after Auto Pay credit ($60 without Auto Pay), unlimited voice/text/data, including 5 GB of high speed data ($10 less/month with 5 GB of data). All three plans are available for smartphones and include taxes and fees, so the price you see is the price you pay. Perhaps Try SwiftKey Next Time, Swype Keyboward?